I will never think about a pizza the same. ChainLink Research’s Ann Grackin just published an extremely interesting article titled Food for Thought – Challenges in the Produce Supply Chain that provides a comprehensive examination of the challenges experienced in today’s food supply chain. In the article, Ann discusses how the impact of bad weather, in-transit spoilage and disease affect the supply chain. She starts from an interesting perspective, that of eating a combination pizza. Many of us would list pizza as one of our favorite foods but have you ever considered all of the ingredients that go into making that pizza and how all of those ingredients came together at your local pizza parlor? 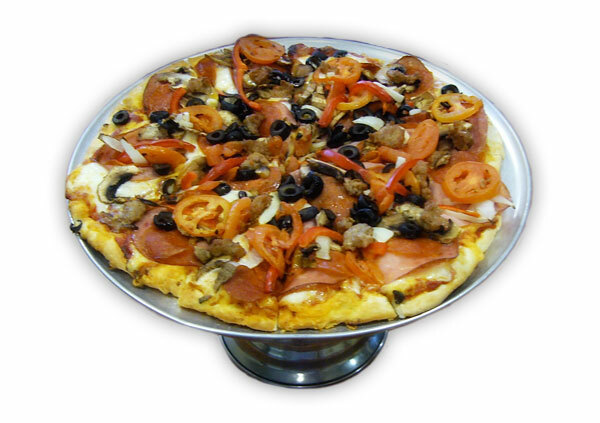 Your typical pizza may include olives from California, tomatoes from Texas, onions from Mexico and potentially dozens of other perishable ingredients that have all been harvested, packed, put in cold storage and shipped various distances all to arrive in one place at one time for our consumption and enjoyment. Ensuring the quality and safety of those ingredients is extremely complex. This article details how various technologies are employed to help ensure our perishable foods are safe to eat. You can read the article by clicking here.